General Average is a principle of maritime law that requires all stakeholders to share any losses resulting from extreme events that threaten the safety of the vessel, cargo, and crew. In recent years, General Average has been declared when there has been a fire on a vessel, or when a vessel has grounded. For example, if some cargo has to be thrown overboard in order to save the ship and the rest of the cargo in an emergency, then the loss is shared by all parties, including those whose cargo was saved due to the sacrifice of the other property. General Average was recently declared for the fire on the Yantian Express, a Hapag-Lloyd vessel. The costs of extinguishing the fire and the related damage done to the ship and cargo will be counted towards the General Average. Average Adjusters will be appointed to coordinate the collection of documentation and General Average securities. Prior to cargo being released, all parties will be required to contribute to the General Average fund. It's important to note that damage caused by smoke or heat is not included in the General Average. In addition, demurrage, loss of market, and any loss or damage sustained or expense incurred due to delay is also not allowed as General Average. If you have cargo on the Yantian Express and are wondering what's happening with your shipment, see the most recent update about the situation in our Help Center, and add your container numbers to your dashboard so you can be sure to see the most recent status. 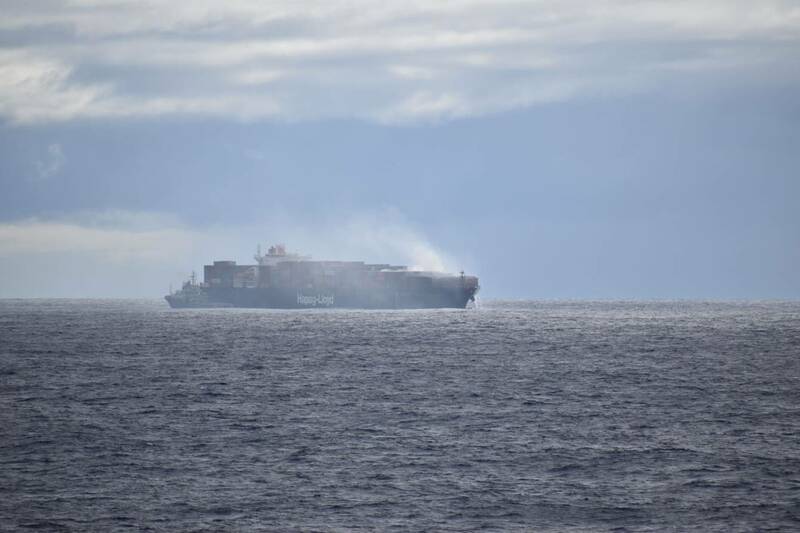 Photo of the Yantian Express fire by Cameron Brunick.